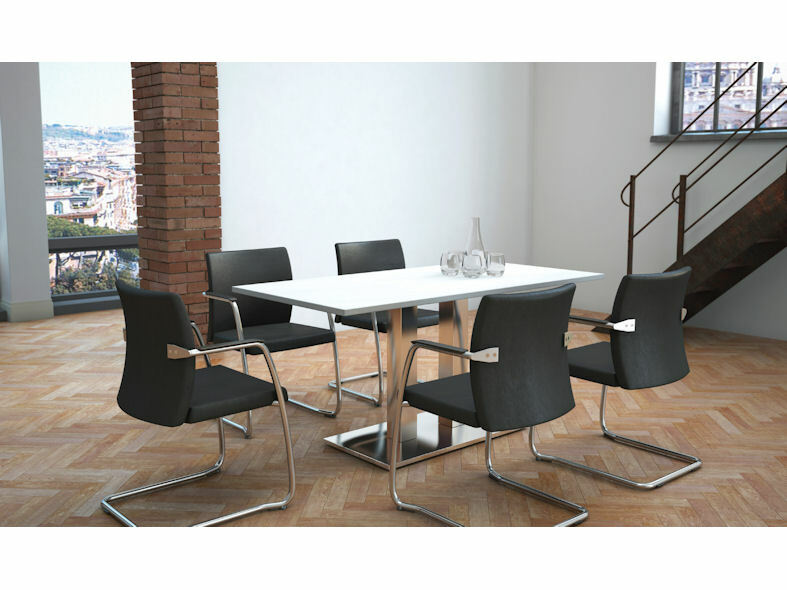 Media Plus stylish conference seating is strong and durable making it particularly suitable for office environments. 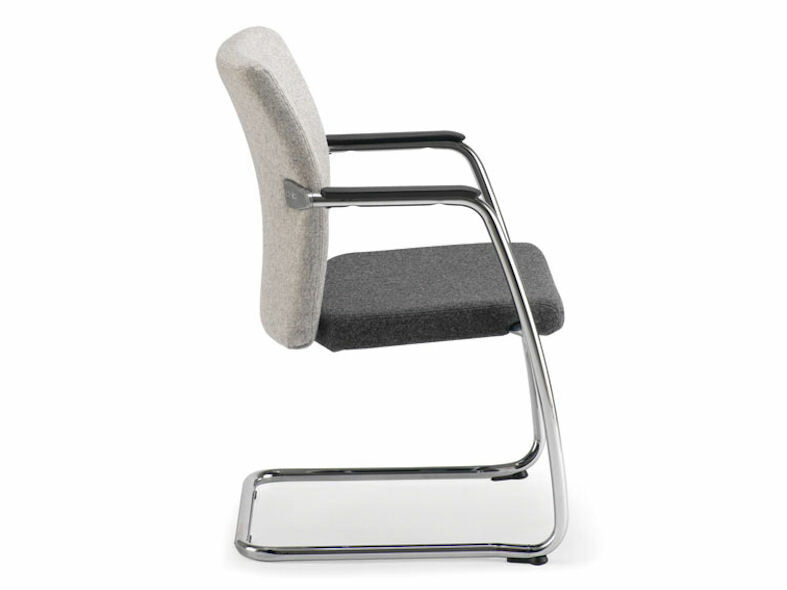 Available in upholstered full or half back versions with a high quality chrome framework, Media Plus conference seating conforms with all the required BS EN and ISO standards. Media Plus conference seating has been upholstered to give maximum comfort and is available in a variety of colours, patterns and weaves. 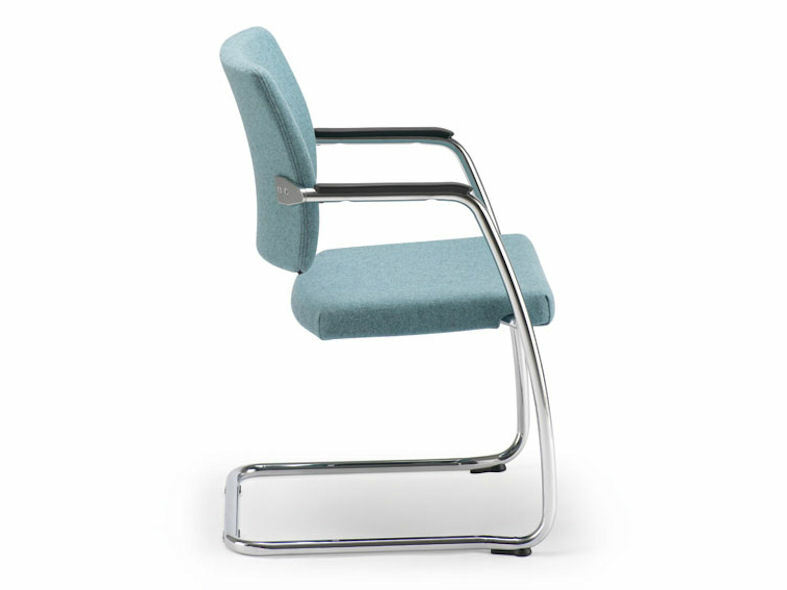 All seats meet the required flame retardancy level making them suitable for contract and use in public areas.